Tough conditions for swimming around the rocks looking for fish. The was an old guy living in that tiny hut for a few years after 1964. Boarfish are not so common anymore. 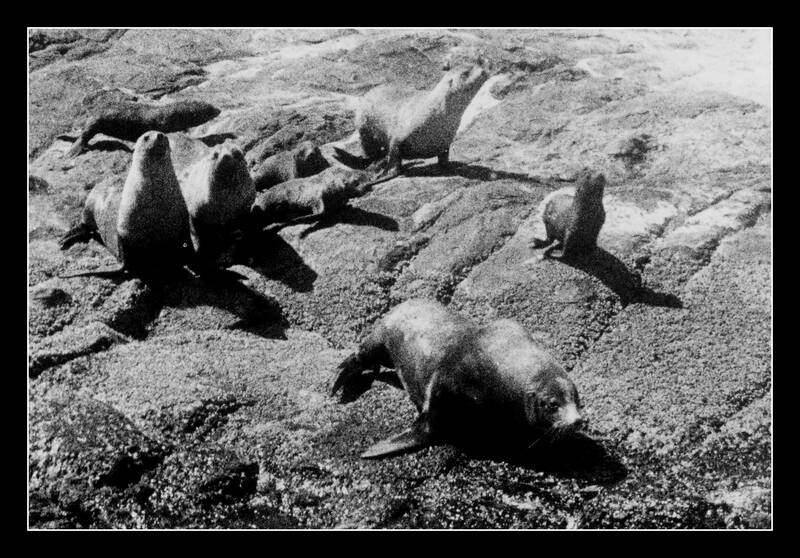 Wally Gibbins was a pioneer spear fisherman and early visitor to Seal Rocks – he led the way. This is the first trophy for a speared fish. 1951. 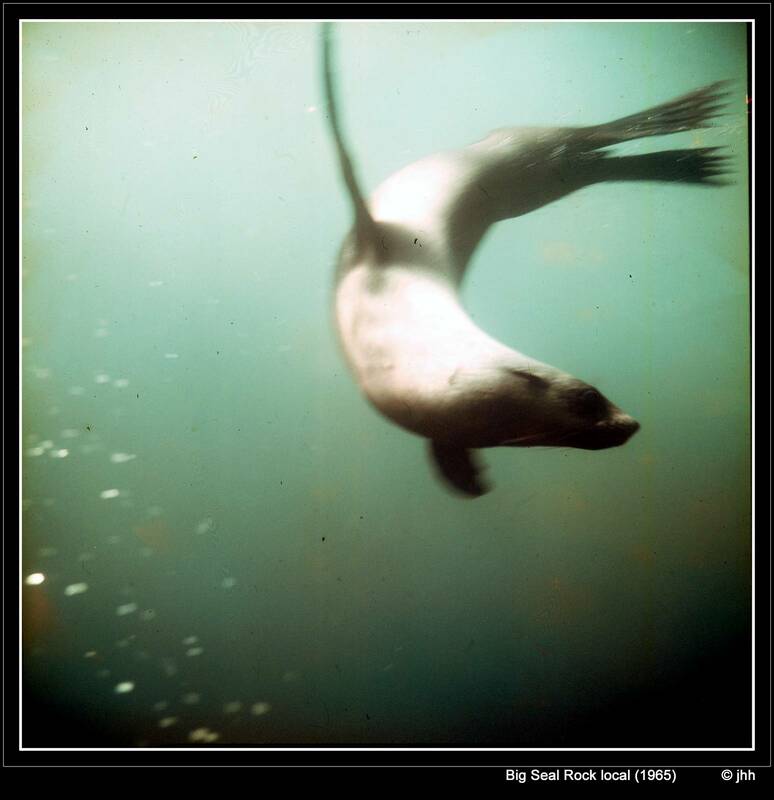 Sea lion or fur seal picture made with a Rolleiflex. 75mm lens. 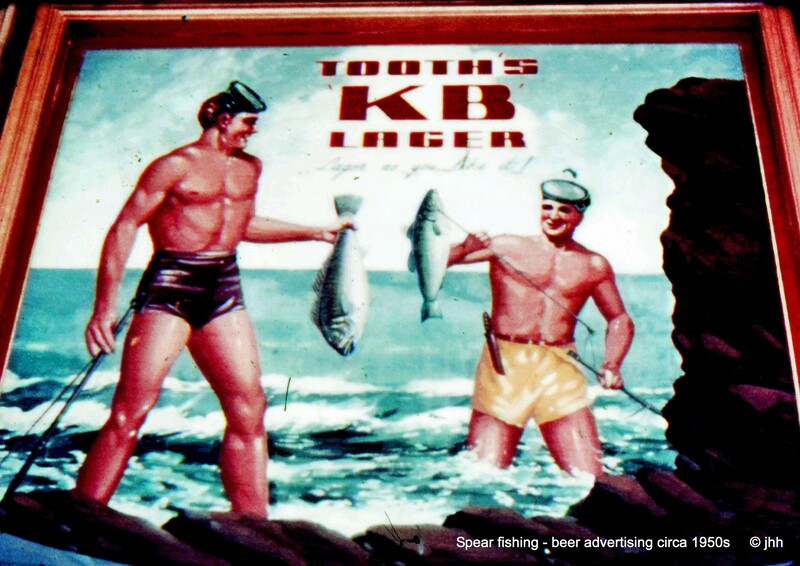 These former hotel exterior advertising art forms are modern treasures for collectors. Photographed in 1968. Our first view after leaving the bush and coming down a steep hill into the village. Van Laman became Ben Cropp’s first of three wives. This story from December 1963. Grey nurse shark jaws, possibly from Montague Island, off Narooma and identical with local sharks. 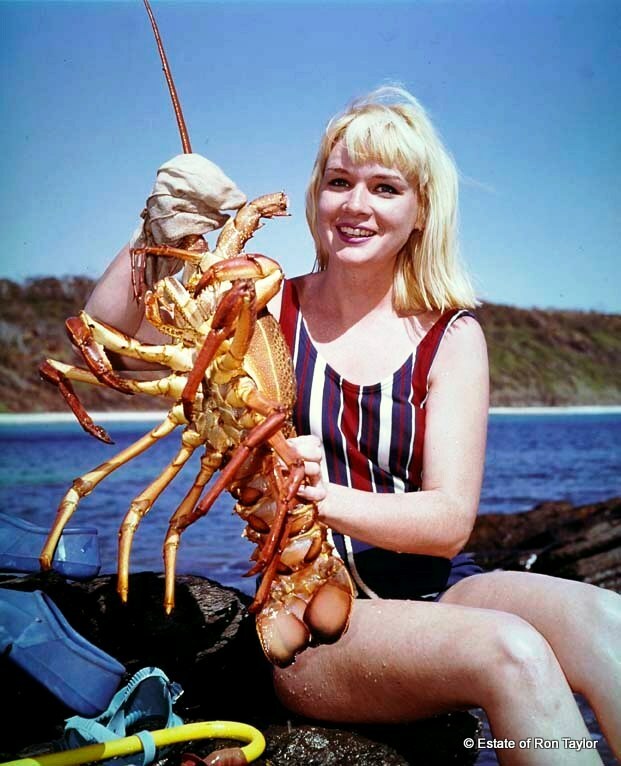 Netting mullet off the beach DeHavilland Tempest aluminium boat with 40 horsepower Evinrude was not a bad outfit in 1965 In the 1960s people were dying after eating toads in error. 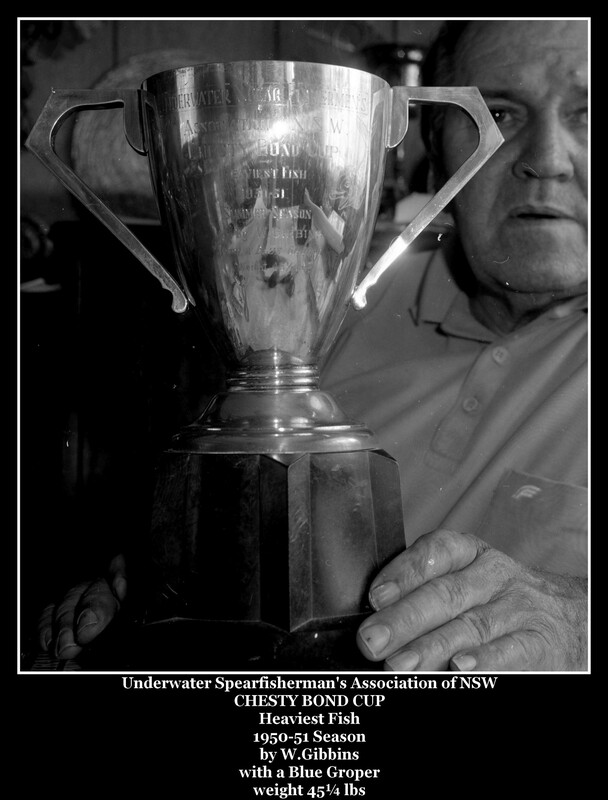 Fathom magazine ‘Big Game Spearfishing’ story photographed at Seal Rocks FATHOM MAGAZINE Issue 4 <Click to view Pictured: Mr George Davies (veteran spear fishing authority), shark hunting era with Ben Cropp, Keith Greyson, Van Laman, Bill Arrowsmith. Fathom cover is Bruce Farley with kingfish at Sugarloaf Point. Kingfish inside pages picture is Bob Grounds at Sugarloaf Point. 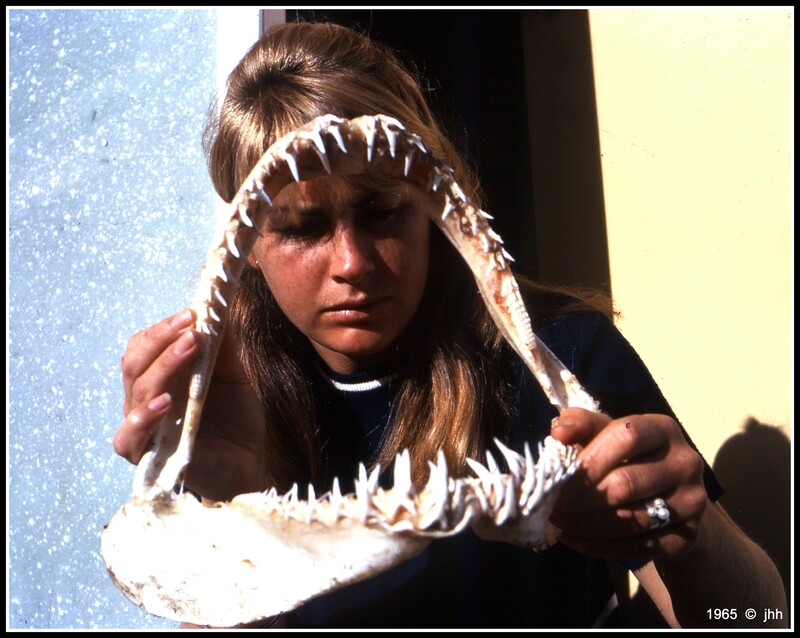 Grey Nurse shark jaws are needle-shaped – designed for holding fish. 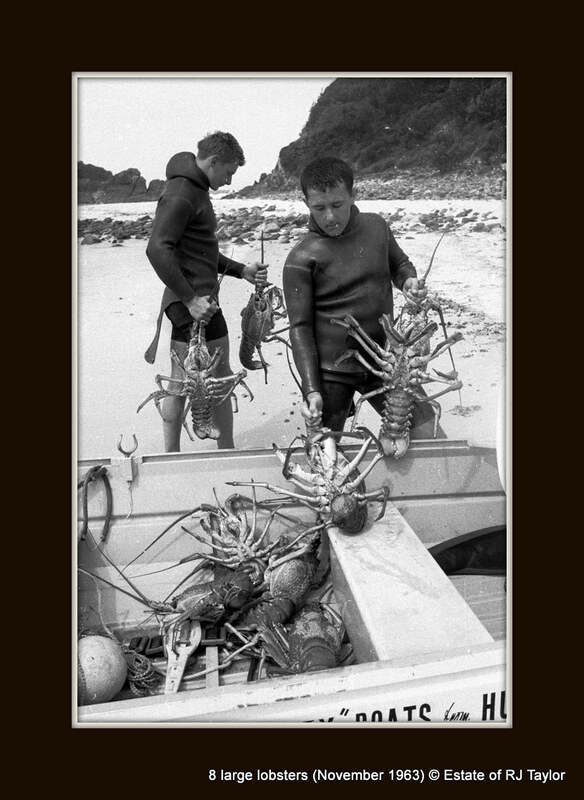 Vic Ley and Arthur Taylor November 1963 at Seal Rocks when they first located a large nest of huge lobsters – many with eggs. Grey nurse have twin dorsal fins which helps make them easy to ID from bull, tiger and great whites which all have a single large dorsal fin. Trolling for bonito at Big Seal. (Fishermen were not friendly to us, a boat of four fee diving fish hunters)! 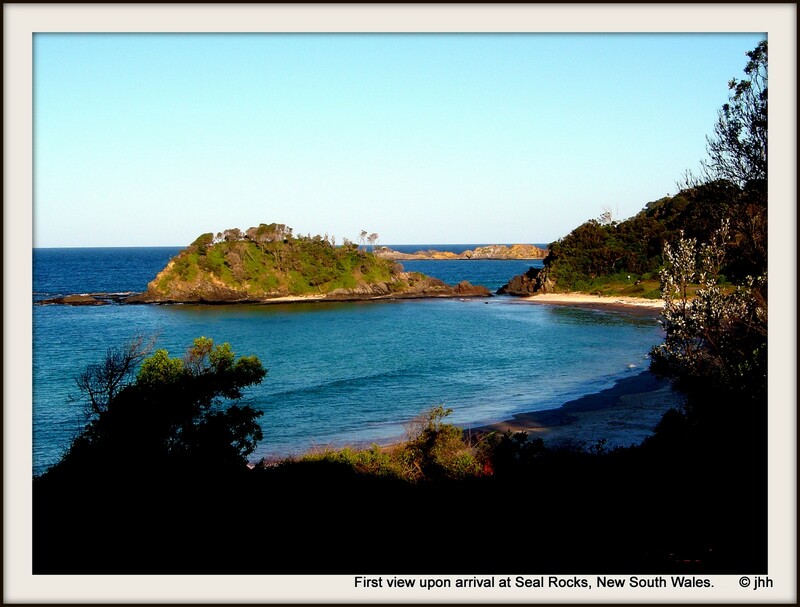 28 Grey nurse sharks at Big Seal Rocks was a stunning sight. Above and swimming into the strong current a school of eight large Hammerheads and five whaler sharks together. The school suddenly broke up when they saw a lone free diver. 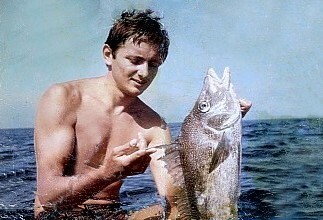 Mullet netting First Beach 1969, cameraman with 16mm underwater housing gets a few shots in the shallows. 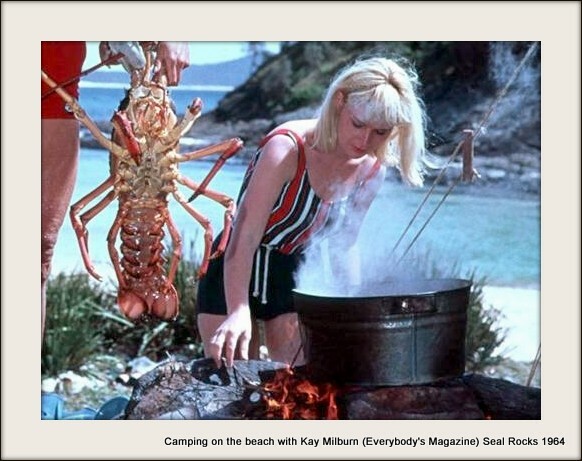 Fantastic photos – a real treasure! Seems we heard it wrong fifty years ago, Georgie ‘C’ (as in Campbell) is obviously correct as you have kindly shown. He was a quiet man. In later years we got fresh eggs from your grand mother when visiting the village. 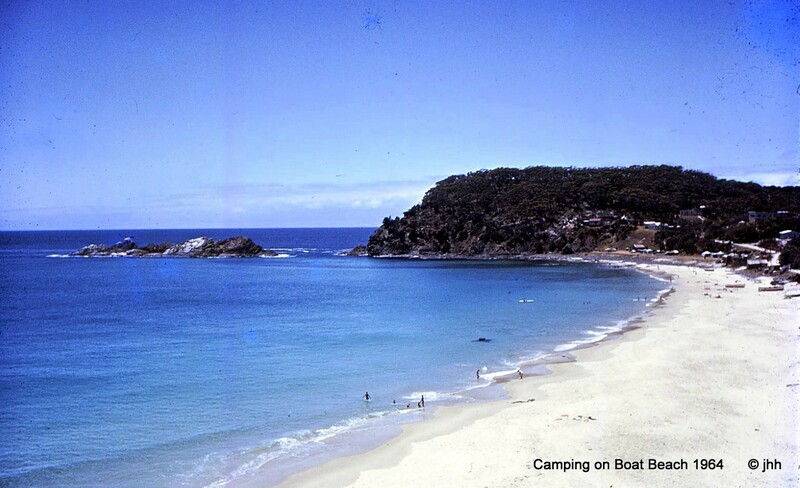 My grandparents George and Phyllis Campbell lived at Seal Rocks for around 80 years.